There’s a reason the wealthy people of the world have mansions on the shores of Lake Como: it’s one of the most beautiful places in the world. Located in northern Italy, Lake Como is surrounded by snow-capped peaks and has a magical feel year-round. It is called “Bellissima” by the Italians, thanks to its stunning scenery and unique landscape. Plenty of tourists flock to Lake Como each year, looking to have fun. You can rent a speedboat and take it out onto the lake and enjoy the beautiful landscapes that surround it. 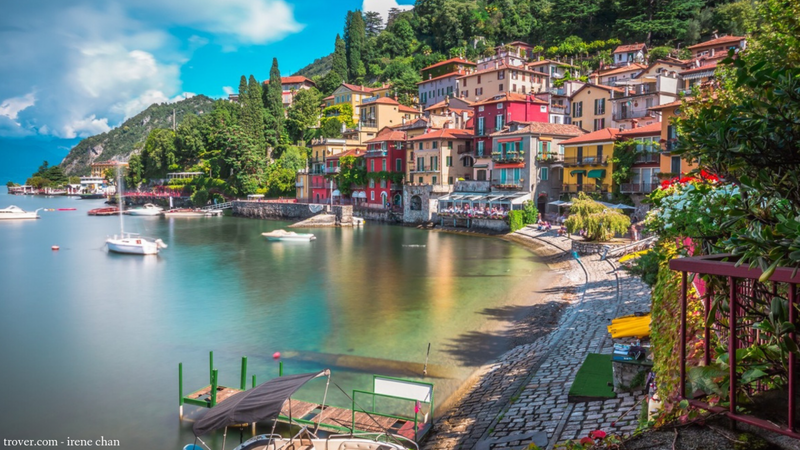 Once you’ve finished boating, head towards the shores of Lake Como which are surrounded by small villages, all with their own unique restaurants and shops. Tourists can also take part in sailing, windsurfing, hiking, get pampered at posh spas, and enjoy fine dining of local cuisine. Contrary to popular opinion, Lake Powell is not a natural lake. 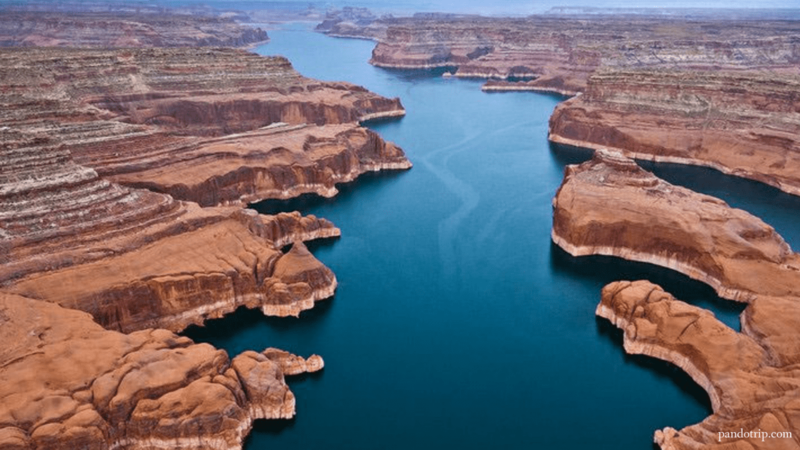 Instead, it’s the result of the 1963 damming of the Colorado River within Glen Canyon. Located on the border of Utah and Arizona, Lake Powell is an excellent place for taking in the local countryside which looks more like the surface of Mars than some place on Earth. There is a wide variety of things to do here, including boat tours, hiking, swimming, snorkeling, scuba diving, and fishing. 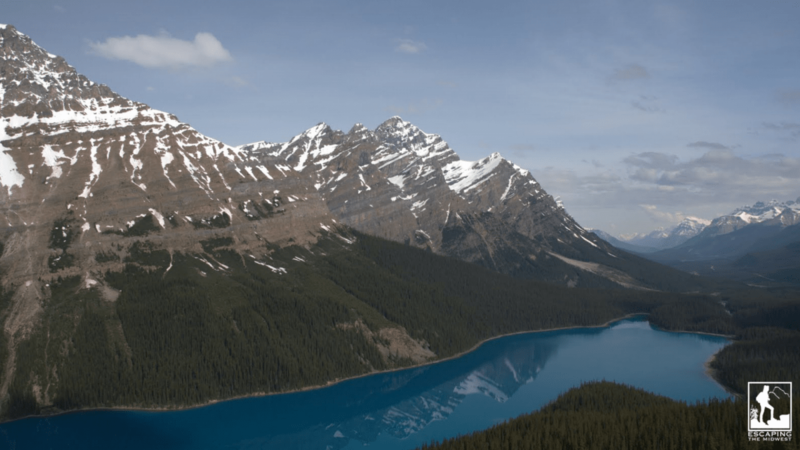 You’ll have to consult a site like Fishing Sun to find out more about how to fish in hot weather, as the region around the lake can reach temperatures over 100 degrees in direct sunshine. The gorgeous red rocks and canyons that surround Lake Powell make it one of the top freshwater destinations. You can even take a two-hour boat ride (and one mile hike) to see Rainbow Bridge National Monument, one of the world’s largest natural sandstone bridges. Be sure to check out Glen Canyon National Recreational Area when in and around the Lake Powell area. 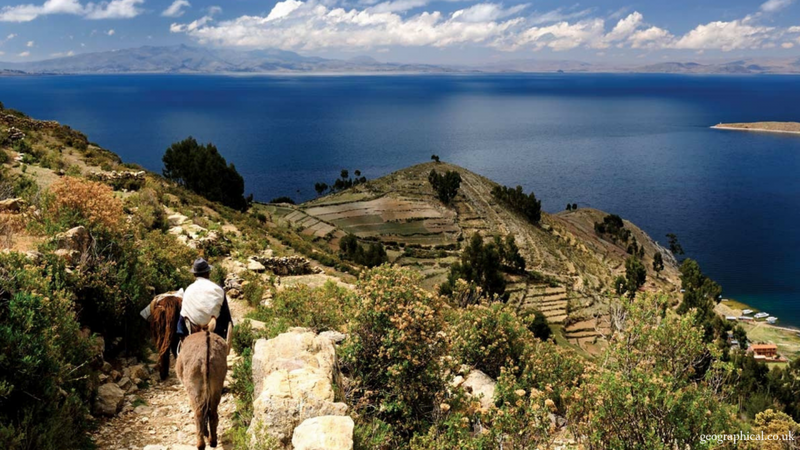 Lake Titicaca is famous the world over. This beautiful lake sits on the border between Peru and Bolivia and covers more than 22,400 square miles, making it one of the largest bodies of water in the southern hemisphere. This vast, deep lake is located in the Andes, at an elevation of 12,500 feet above sea level. The most magical element of the lake is Taquile Island, which contains impressive stone ruins. This is a great place to go on a pilgrimage, thanks to the 553 stone steps that lead to the summit of the monument. Lake Titicaca runs a series of boat tours that allow you to view the fabulous landscape and surroundings from the comfort of a boat. You can make it part of a day trip, or visit the Inca ruins in the morning and go somewhere else in the afternoon. It’s up to you. In addition, if you’re looking for luxurious accommodations, there’s even a five-star luxury resort called Titilaka, an eco-friendly resort that provides superior service to all guests, with great views of the lake. 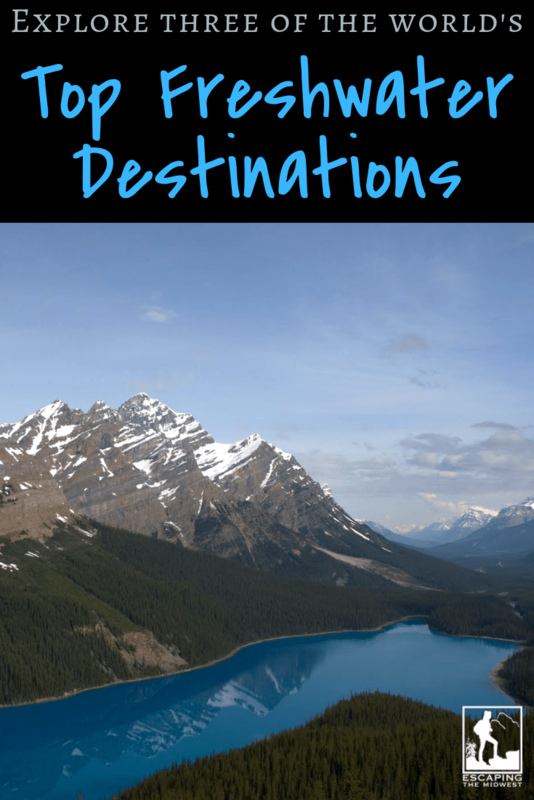 What are your favorite freshwater destinations? Let me know in the comments! This post was published in collaboration with other companies and may contain affiliate links. All opinions in this blog are completely my own and are not affected by any advertiser or product. Per FTC guidelines, this website may be compensated by companies mentioned through advertising, affiliate programs, or otherwise. Any references to third-party products, rates, or websites are subject to change without notice.